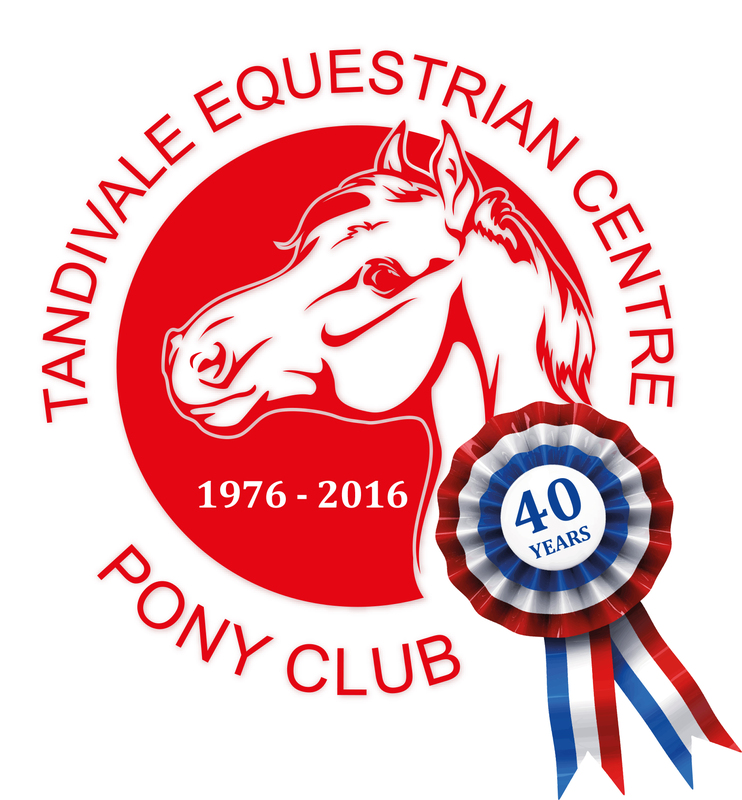 Working under the supervision of Tandivale staff, work experience students may assist instructors with management of horses/ponies in the lessons, providing useful observations of how the animals behave in a group and herd situation. Students studying towards teaching qualifications will be particularly interested in teaching methods used. Experience is also likely to be gained by assisting instructors in the delivery of the non-riding component of the program. This is an excellent opportunity for all students regardless of their level of knowledge and experience and they will be encouraged to make the most of the opportunities provided to them. We are a member of Box Hill Institute's Academic Associate Program. "I was more than pleased to see the results from my 11 yr old and 6 yr old after doing the holiday program. The instructors and helpers give just the right amount of encouragemen..."